When is Fortnite patch notes 5.4 coming out? This week is shaping up to be one of the biggest refreshes to Epic’s battle royale game. 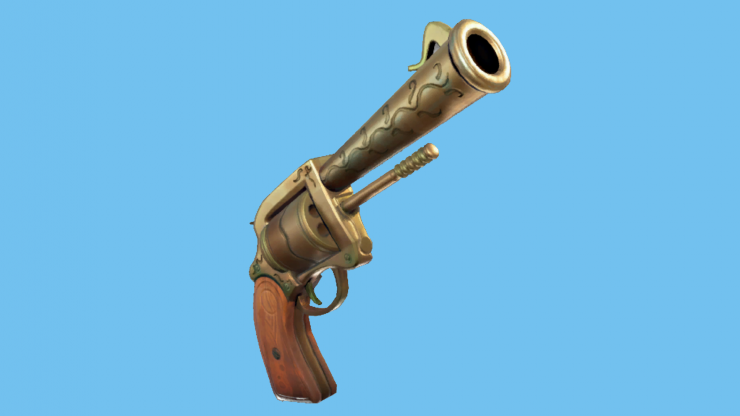 Fortnite patch notes 5.4 are confirmed to have a new Grappler item to help you swing between player-created constructions, and a Payday-style limited time event mode: The Getaway. So there’s plenty to be excited about when it comes to Fortnite patch notes 5.4. Much of what we will see come to the game this week was announced at PAX West, and we can’t wait to get our hands on the new items and changes. We will see Fortnite’s Revolver vaulted, so it’s not all good news, but there will also be plenty of bug fixes and quality of life improvements. 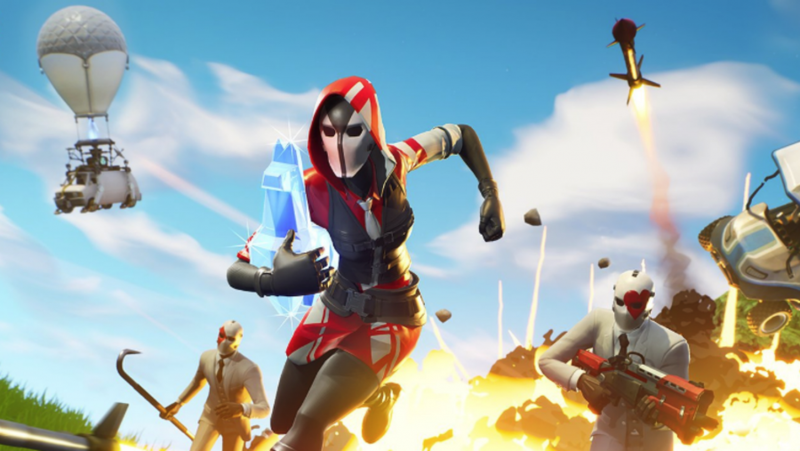 The headline addition to the Fortnite patch notes 5.4 is the heist-themed event which will net you a Fortnite High Stakes skin if you complete all your skin-specific Fortnite High Stakes challenges. 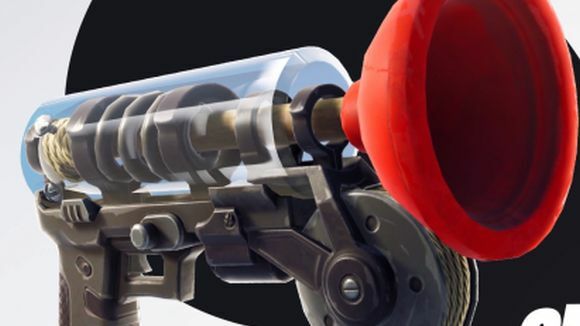 The High Stakes event also promises to bring the Fortnite The Getaway LTM, and the gravity-defying new weapon, the Fortnite Grappler. There’s certain to be plenty more to come, so here’s everything we know about the Fortnite patch notes 5.4. The Fortnite 5.4 patch notes are live now! Here they are in full below. Fixed a large performance regression related to effects. This was causing poor framerate in the 5.30 release.